Esther, Kay, and Nasabu are the first children in their families to reach secondary school. Teenage girls meet in small groups for their life skills classes. Each of these girls has her own unique aspirations in life, but all have an understanding of what they are up against – common worldviews that say educating a girl is useless. Girls should stay home and be prepared for marriage. But these particular teenage girls are focused on achieving their goals of a bright future. In their calm, beautiful faces lies a strong resilience and determination to realize their dreams. Together, they faithfully attend a “life skills” class in Nashisa, Uganda. Classes are organized by Food for the Hungry (FH) Uganda staff every summer for the regional youth in FH programs. The life skills classes provide counseling for youth in a diversity of areas including behaviour change, building self-esteem, discussing their grades in school, and career guidance. Life skills classes are split into gender-specific groups of six or seven people. This design makes the young ladies' groups a safe and personal place where girls can freely share about their progress and challenges at school, at home, and in the community. The hope is that, through this additional encouragement and guidance, girls will remain on track to fulfilling their dreams. 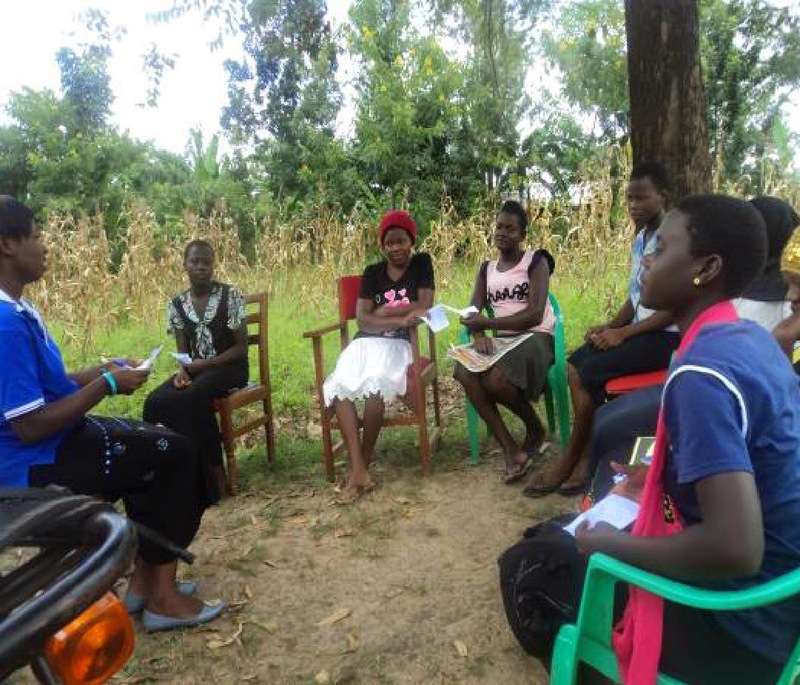 During one of the sessions this summer, Esther, who is in high school, asked, ‘’What are the subjects I need to take so as to become a nurse?’’ This average girl from a “poor” village in rural Uganda is not just dreaming of becoming a nurse - she is taking active steps to make that dream an attainable reality. Another girl in the class, Nasabu, shared a relational problem: ‘’How do I respond to my friend who is giving me bad advice?’’ Impressively, others in the group began contributing to answer both of these questions. It’s amazing to see these young women engage with and invest in each other’s lives as they support one another on this upward journey. Both girls and boys participate in life skills classes. Throughout the discussions this summer, it was evident that the young ladies participating in life skills classes are making great strides in ensuring that nothing stops them from achieving their dream of finishing school and taking on professional jobs. ‘’I was about to drop out of school when I was in Primary Six because I thought I was stupid,” Nasabu explains. “But FH staff encouraged me to take on a vocational course. I enrolled for a tailoring course which, when I complete, will make me self-employed as a tailor. I will be able to support my family,’’ she says with a broad smile. The life skills classes have had an inspiring and confidence building impact. Kay, for example, who is in Primary Seven, was not able to write her second term exams due to illness. This set back was deeply discouraging to her. Through attending these supportive sessions, however, she felt motivated to not give up. “I am going to pass Primary Seven with very good grades, despite the fact that I did not sit for second term exams,” she asserts confidently. “I need to achieve my dream of becoming a doctor and help my mother educate my siblings." With continued FH support through education, life skills classes, and family and community support, these girls are well on their way to achieving their dreams. 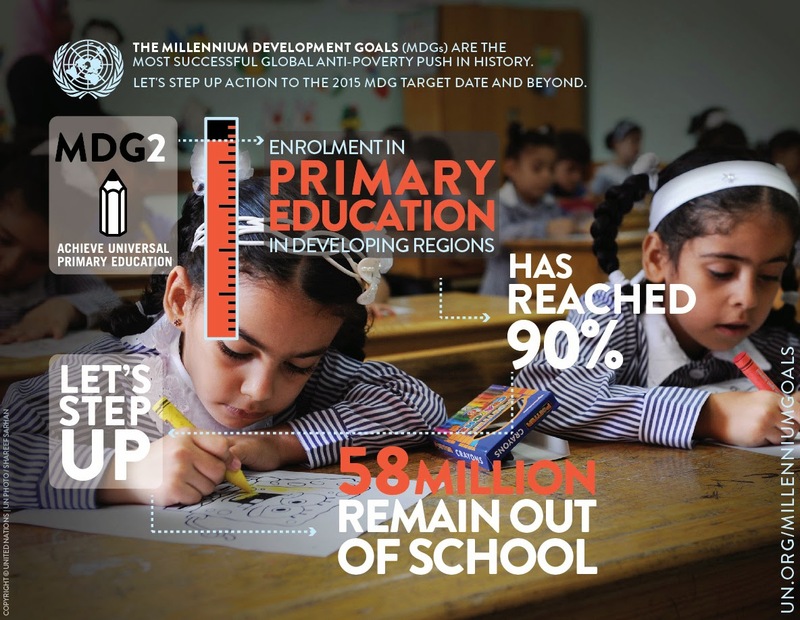 Help us move the Education MDG forward: Send a Girl to School.